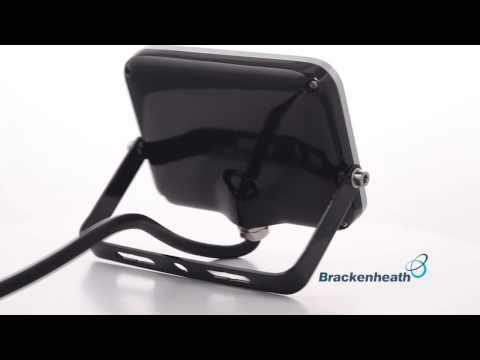 Brackenheath ispot® Collection 1-Light driverless flood light in black color, features high-grade aluminum body with black aluminum finish. This outdoor/indoor style flood light has one 30-Watt high voltage LED lamp that has voltage rating of 120-Volts. Lamp has color temperature rating of 5700K to ensure optimal light level in the surrounding. Lamp offers 2100-Lumens of bright light output. This flood light with ultra thin design, measures 275 mm x 265 mm x 38 mm. It has more than 36000 hours of life span. 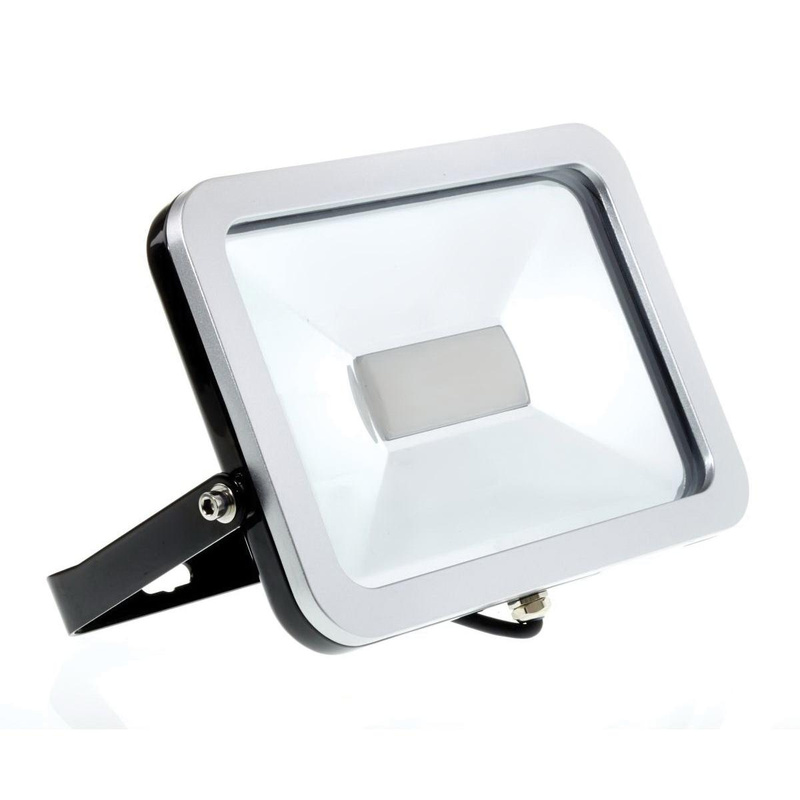 This flood light is ideal for use both indoor and outdoor applications. It has IP65 rated degree of protection. Flood light is RoHS compliant and meets BS EN 60598-1+A11, BS EN 60598-2-1, BS EN 60598-2-5, BS EN 62471, BS EN 62493 standards.